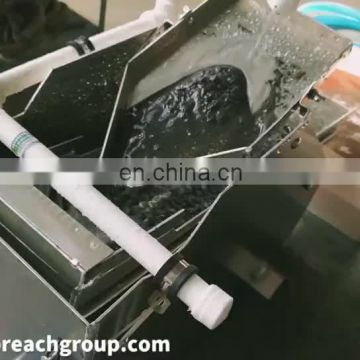 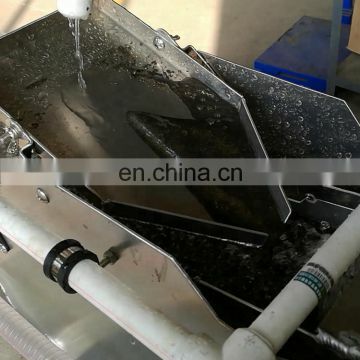 The fine gold separating equipment is used for catching and separating the pure fine gold. 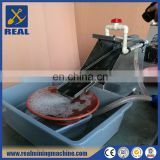 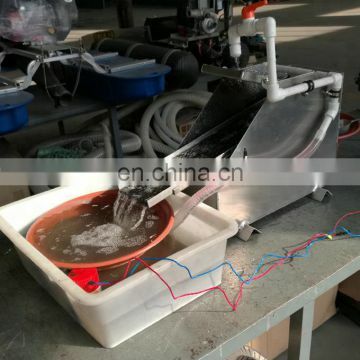 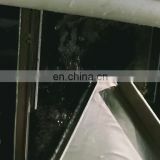 The gold recovery equipment adopts the working principle by using shaking chute. 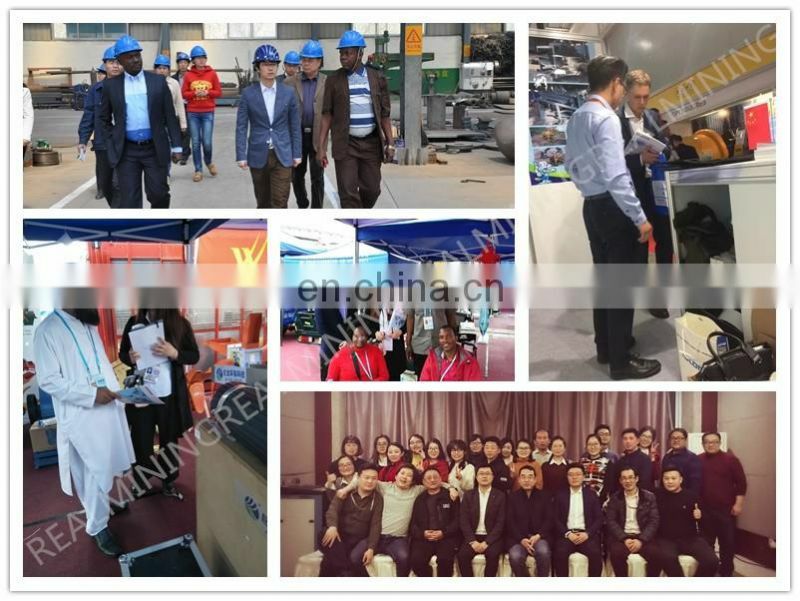 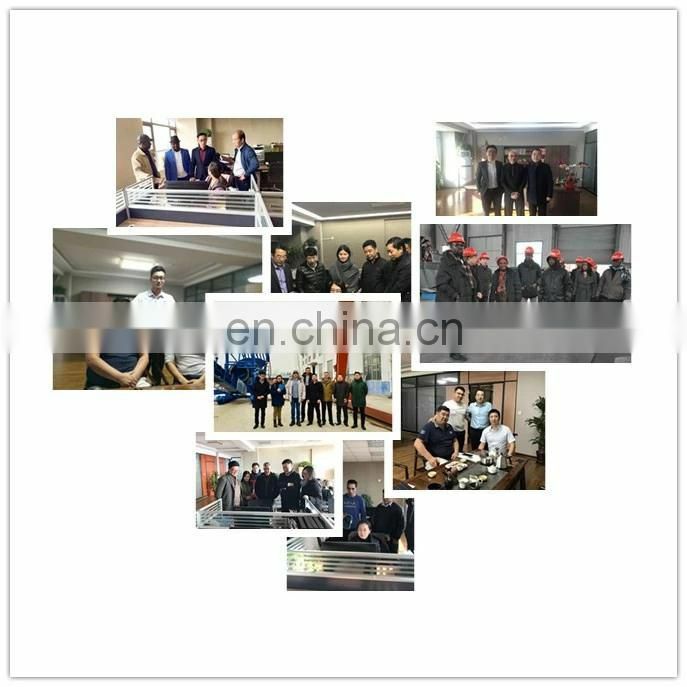 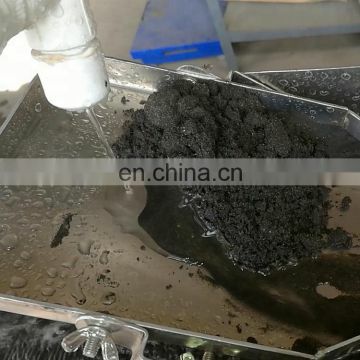 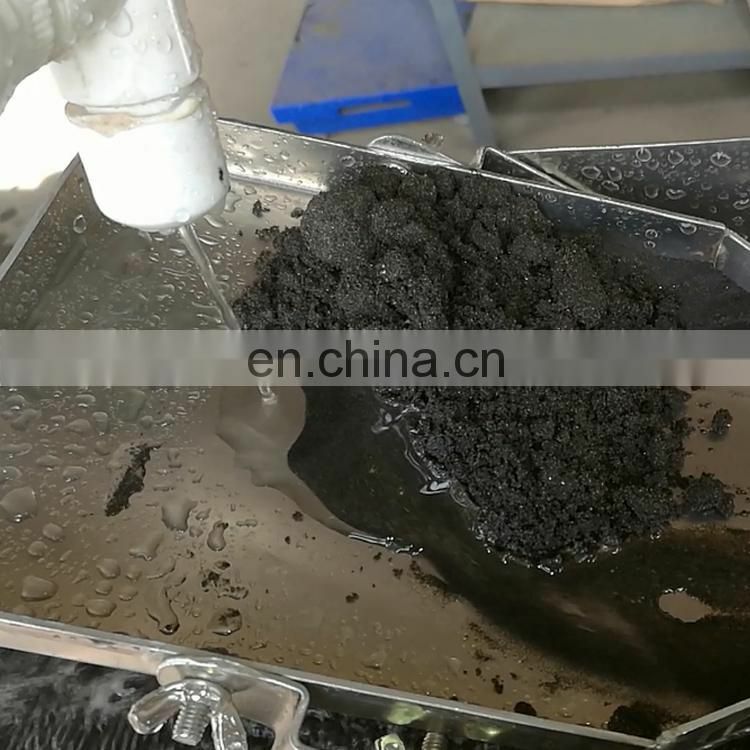 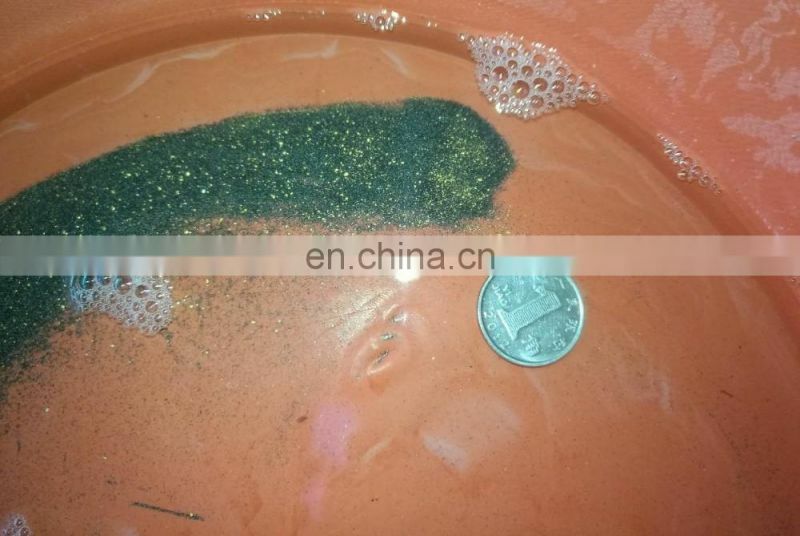 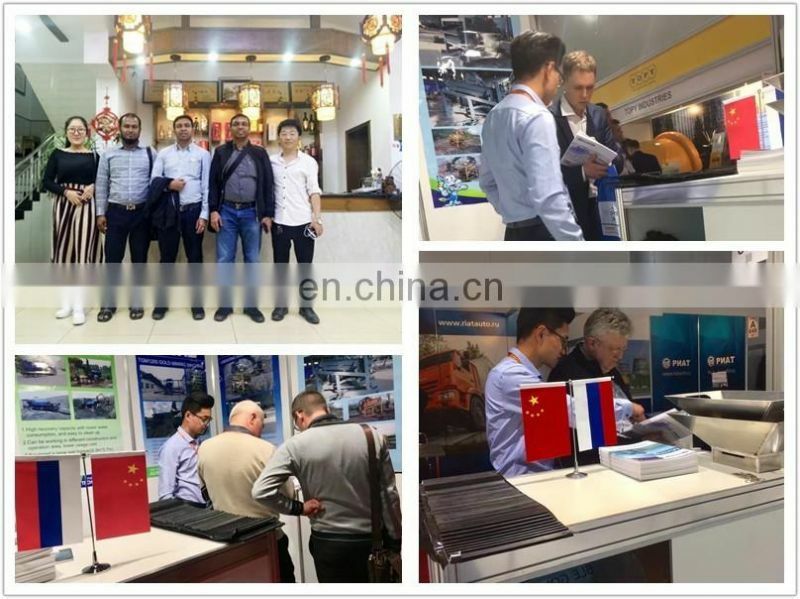 It is can recycle fine gold from the heavy sand which is processing by shaking table,amalgamation barrel,hand shaking. 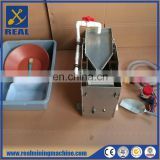 The gold separating equipment all use welding instead of riveting. 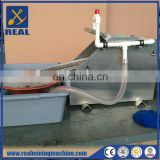 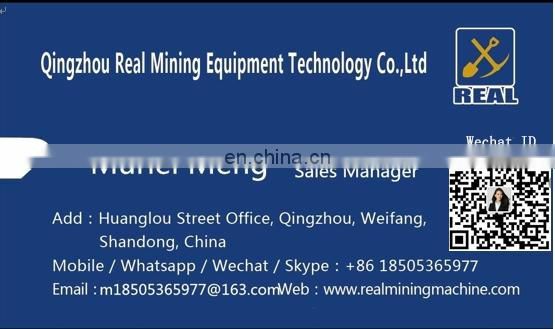 This equipment is the most common ultra(super) fine gold recovery system in the recent market. 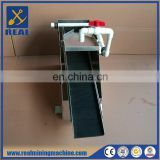 The best recovery rate depends on water supplying. 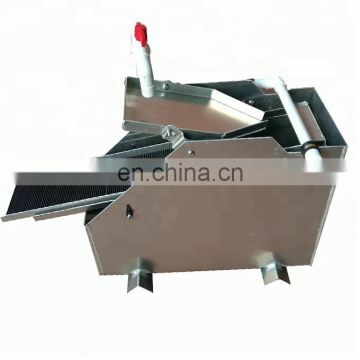 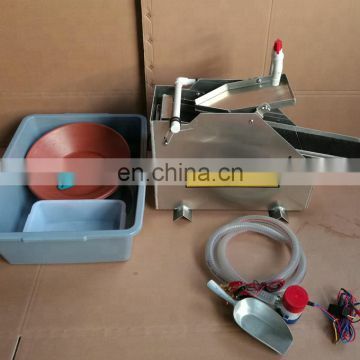 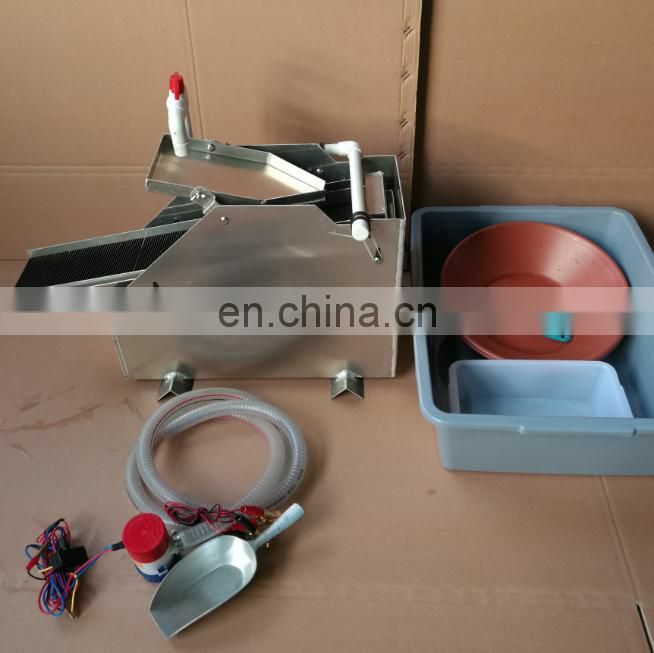 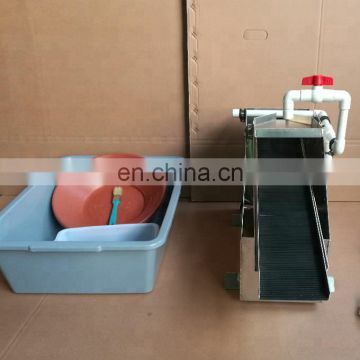 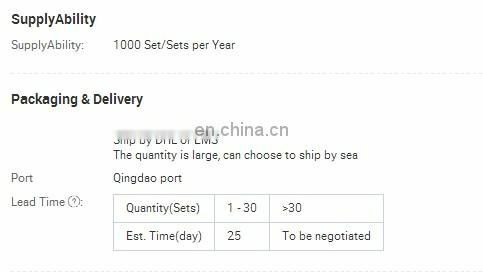 The hopper plate is adjustable and feeding speed depends on the materials. 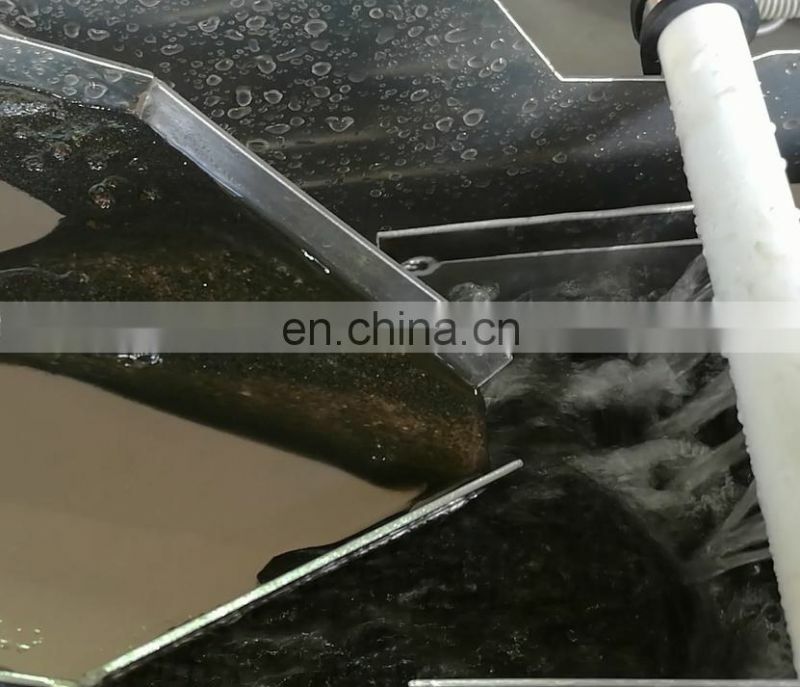 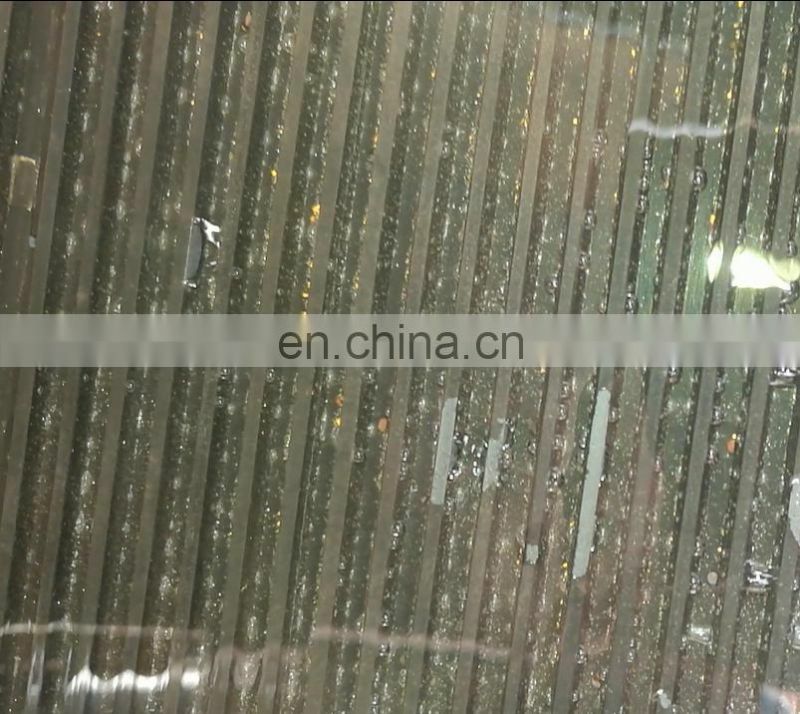 Deep "V" type chute is more easy to recovery super fine gold and can process more different materials.